Property listed by Texas Premier Realty. Incredible hill country views, home sits on 3 lots 1.2 acres with resort style in-ground swimming pool. Large living room with vaulted ceilings, open concept, wood floors & tile throughout entire home. Beautiful unique granite counter-tops. Wood Stairs, tall Austin lime stone fireplace. Heated floors downstairs & Mstr Bath except bedrooms, 20’X40′ storage building out back with drive through 14′ roll-up doors. Two 3200 glln rainwater harvesting tanks. Peach pecan oak plum and apple trees in the orchard. Please, send me more information on this property: MLS# 7693655 – $450,000 – 1007 Keiss Dr, Spicewood, TX 78669. 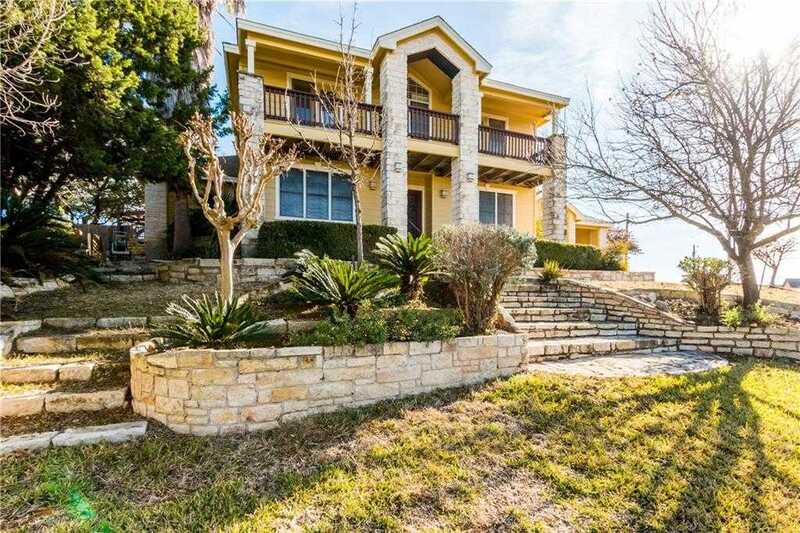 I would like to schedule a private showing for this property: MLS# 7693655 – $450,000 – 1007 Keiss Dr, Spicewood, TX 78669.